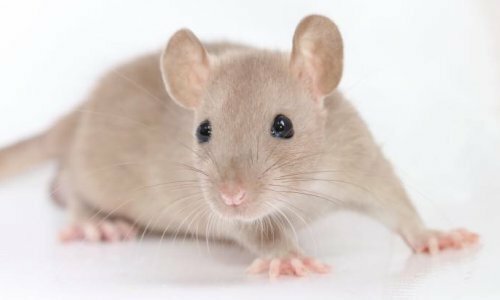 The NFRS maintains a list of breeders for anyone who is looking to find a local rat breeder. Only registered ratteries/studs can be included on the breeder’s list. However, please note that the NFRS does not endorse or approve any rat breeders. Registration simply indicates that the breeder is a member of the NFRS and has paid the appropriate registration fee. Stud names must be earnt, so indicate that a breeder has shown rats of a suitable quality in order to earn their stud name. For more details on the rattery/stud registration scheme, please visit our Studs/Ratteries page. The NFRS committee cannot accept any responsibility for the breeders and buyers who use this list as in many cases they do not know the individuals concerned. Please ensure that you ask your breeder plenty of questions if you have any specific requirements in any area. Please note that not all registered ratteries/studs are listed on the Breeders’ List. If you have any questions regarding the Breeders’ List, please contact the Membership Co-ordinator at membership@nfrs.org.